According to the Centre for Excellence in Universal Design in Ireland, the term Universal Design has been used incorrectly as a synonym for compliance with accessibility design standards. It is not just applicable to the needs of people with disabilities, but everyone, regardless of their age, size, ability or disability. 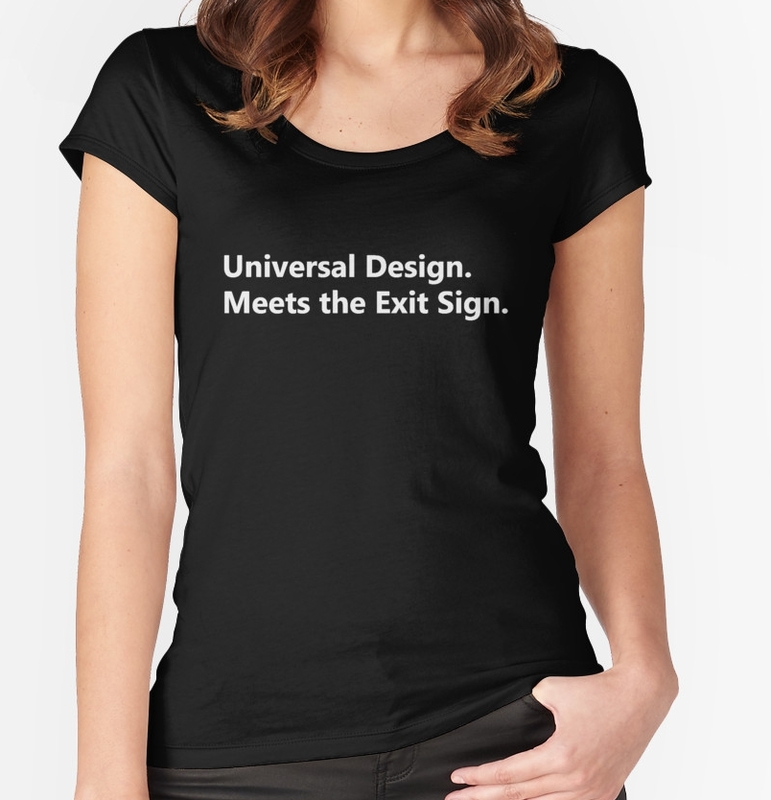 Universal Design is not a list of specifications; but an approach to design that considers the varied abilities of users. 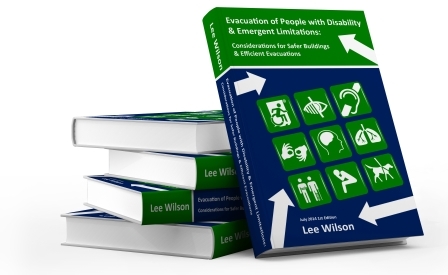 In terms of universal design and evacuation planning, there are a number of measures that can be implemented to ensure a building is safe for all occupants, not only when the building is being used in its normal state, but when there’s an emergency and a need for evacuation.